Preparing for your next trade show? Or maybe you have a new promotion you really want to boost. Promotional products can get your prospects and customers singing your praises while spreading the word about your brand. Everyone likes something useful for free, and it’s a win for you when it carries your name and contact information. 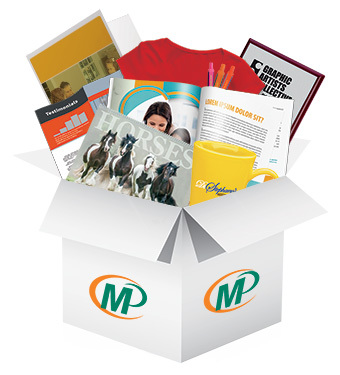 Promotional products have long been a great supplement to any company's marketing efforts. They can be distributed at events and corporate functions, and our graphic design, printing and marketing experts can also assist in mailing them to your prospects along with your next postcard or brochure.